For our final gift guide of the season we’re highlighting a few of the year’s best creative toys for architects of all ages. Add them to your list for the budding designer in your life, or pick up a little something to play with at the office. Unveiled in September, BIG’s new HQ for the toymaker was among the most highly anticipated buildings of the year, if not the decade. 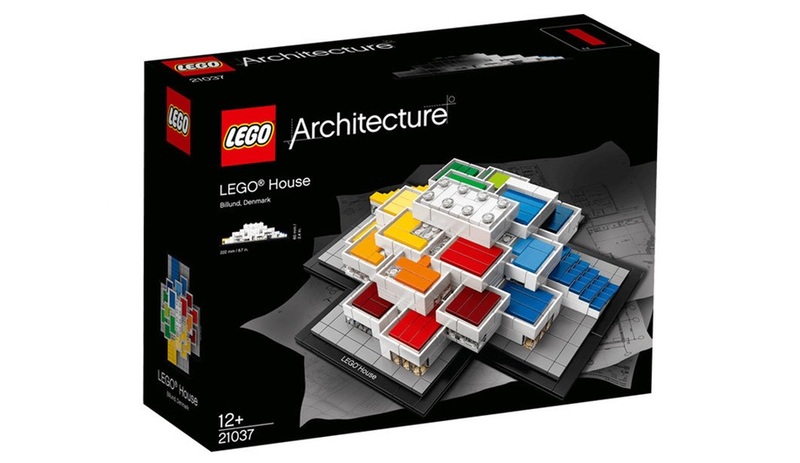 Shaped to evoke a super-sized stack of the colourful building blocks, the structure was an obvious addition to Lego’s Architecture series, which also launched a Guggenheim Museum set this year, in honour of Frank Lloyd Wright’s 150th birthday. Speaking of Lego, one of this year’s biggest product successes is a flexible new base that coordinates with the iconic blocks, as well as being compatible with other systems like Mega Bloks and Kreo. 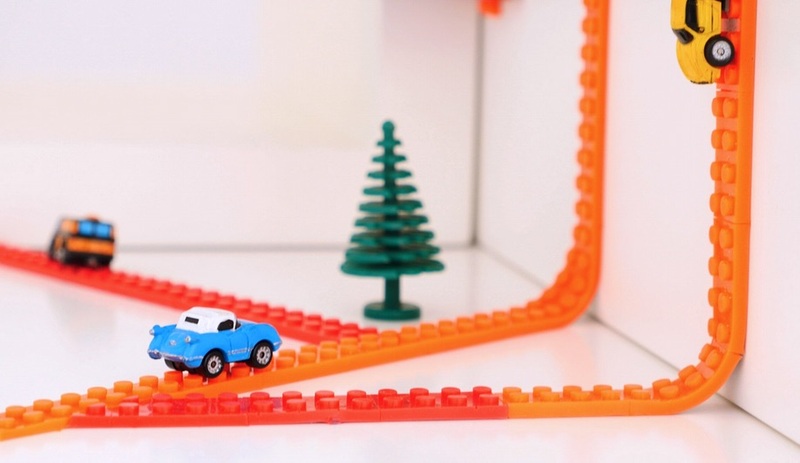 Launched as Nimuno Loops Tape this past spring, the cuttable, shapeable and stickable strips turn any surface into a Lego base. Since raising more than 20,000 per cent of it’s crowdfunding goal in April, the colourful product, now available as Zuru Mayka Tape, has been nominated for the Beazley Designs of the Year. 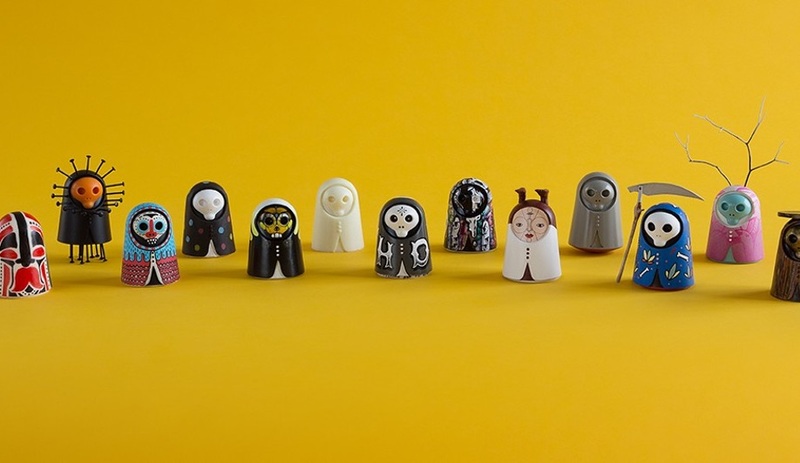 An accidental design, this whimsical series came about while the Milan studio was working on a children’s game made from wood. 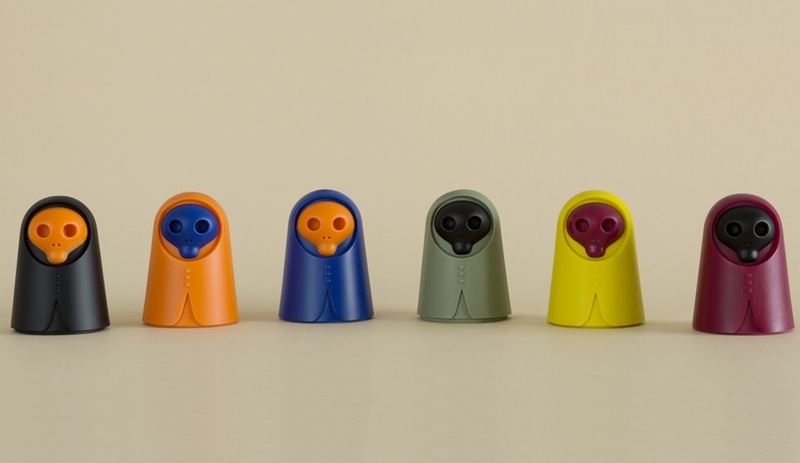 The modular 3D-printed figures are realized as a customizable project with interchangeable faces, bodies and bases, in six different colours. Request the CAD file to create your own pieces and add new accessories. A minimalist standout in a world of plastic toys, Earthtiles are made from FSC-certified wood from sustainably managed forests. Looking as at home on a designer’s desk as in a toy box, each set includes 20 square tiles, as well as a dozen triangular ones, each with a magnetic core that allows the edges to hold together to build a variety of forms. For each set sold, the manufacturer will plant a tree as part of a partnership with California development organization Plant with Purpose, and if you ever decide to part with your tiles, the company will recycle them. New this year from the brand that brought us kid-friendly gadget building sets like DIY speaker and gamer kits is Dough Universe. 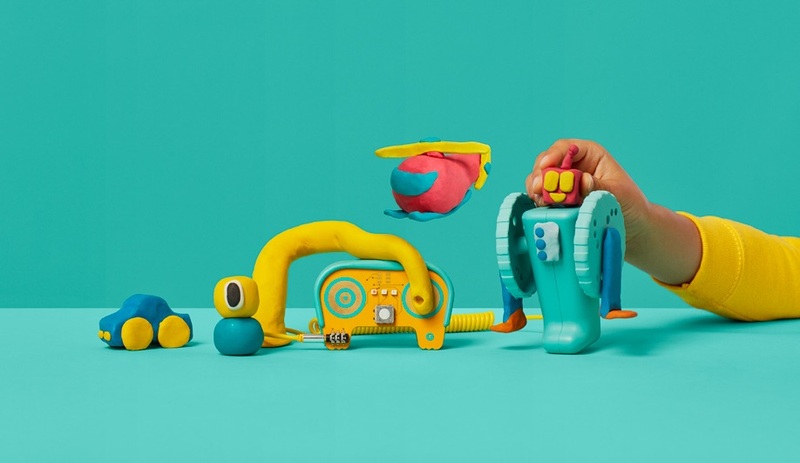 Meant to teach kids, or adults for that matter, about electricity and circuits, this set combines a special conductive dough with colourful controllers that allow kids as young as four to build simple circuits that activate sound, lights and motors. 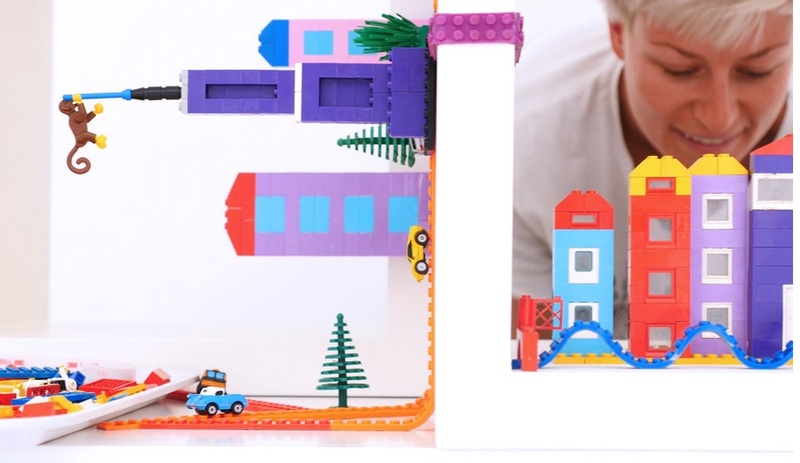 Irish brand Arckit launched two new versions of its sophisticated building block sets this year, including Masterplan. 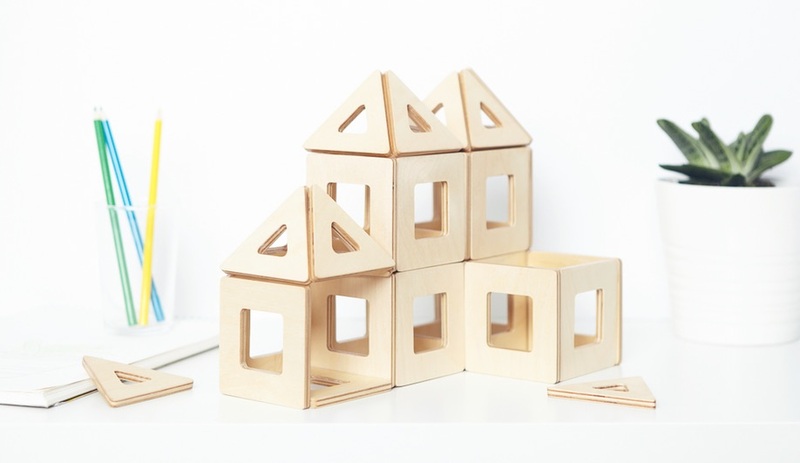 The former is a 390-piece set of white modules that can be used by city planners or kids 14 and up. 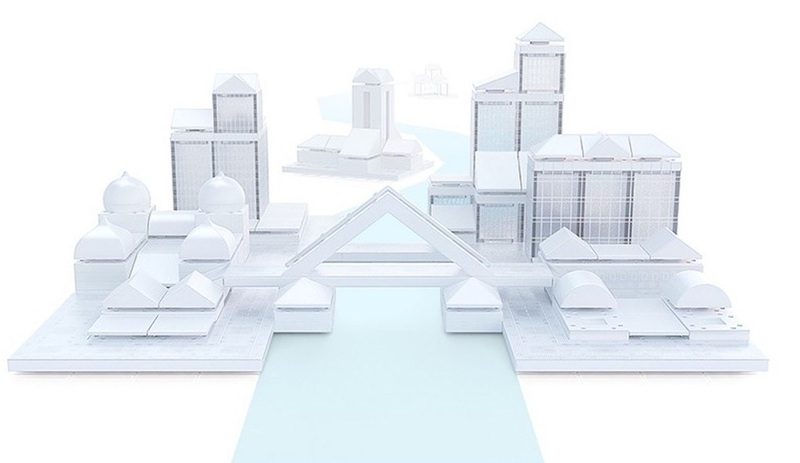 Pulling the design process back from the digital realm, this kit includes numerous features to help build a complex urban landscape, including high-rise buildings, bridges and even graphics to add realistic facades to the white blocks. A great tool for professionals and educators, the set is compatible with the brand’s other kits, including Cityscape, also launched this year.